How can you use quantitative user research and data to make better UX decisions? 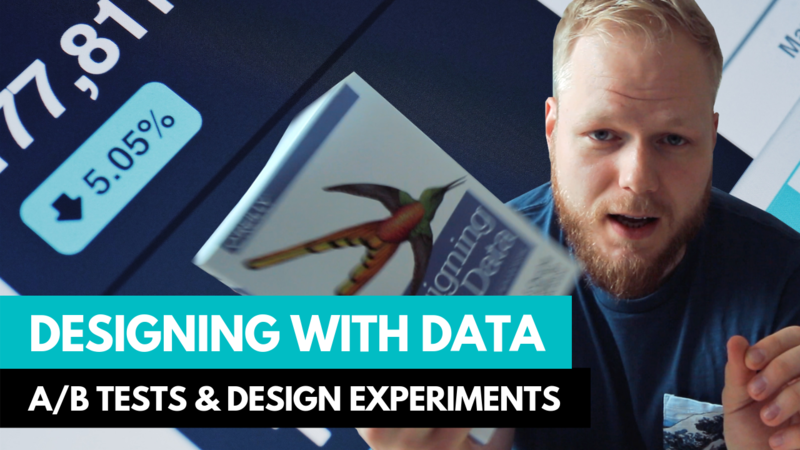 In this snappy 5 min video I’ll share 5 key takeaways from the Design with Data book. It will give you some ideas of how to get started fostering experimental culture, plan and perform A/B and multivariate UX tests using well defined hypothesis. You’ll also learn the key differences between data driven, data informed and data aware approach to designing with data.